India has been aggressively competing with rival countries for the implication of the 5G network within its nation states. The new venture is estimated to bring approximately one trillion dollars of revenue to the country. Having previously been slow to implement the benefits of 3G and 4G, India is determined to “not miss the 5G bus”, as declared by the country’s Communications Minister Manoj Sinha. He has underlined the country’s rise in mobile internet consumption, cheap data deals and other increases in telecom services in recent years. With the introduction of 2G in the past, consumers were able to use the functions of voice calling and instant messaging. After that, 3G paved the way for using the web on mobiles and allowing media sharing such as images and videos. However, the most modern 4G technology changed how consumers use apps and their content systems forever. It also allowed clear HD video calling/face-timing and made ordering a takeaway or uber achievable through a few easy clicks. With the running of 5G, much faster download speeds to tablets and mobile phones will become available. “We’re not just waiting for the future, we’re building it,” previously said Ronan Dunne, executive vice-president of US company Verizon Wireless. 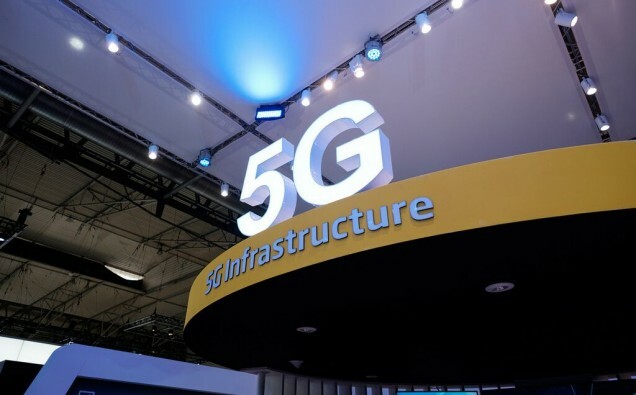 Despite the fact the first 5G-compatible smartphone won’t hit the market until early next year, the network is still being rolled out in some areas across the US including LA and Houston, Texas. “Simply put, 5G means that the network will be ready for millions of devices and not just the smartphone in your hand,” stated Bhaskar Ramamurthi, who runs the Centre of Excellence in Wireless Technolog, IIT Madras. “Today, through their smartphone, consumers can decide which restaurant is nice and where they want to eat, but 5G will usher in internet of things (IoT), which will enable much more intelligence in the system along with higher data speeds,” he concluded. India has included that the security and safety of its country’s participants using the 5G will be of vital importance during the period of this digital transformation. The country will focus on testing and running appropriate security standards concerning the network before it becomes available to citizens. “To ensure that we are able to launch 5G services in India along with the world, we have established 5G test beds through industry-academia partnerships, and we expect trials to be conducted over the next 12 months,” declared Mr Sinha.